As ideas and concepts, ‘liberation’ and ‘home’ are powerful and emotive. They are notions we attach certain meanings and understandings to. However, for those Jewish men, women, and children who found themselves alive at the end of the Second World War these words carried very different connotations. Through oral histories and creative writing, students are encouraged in this lesson to reflect on what ‘liberation’ and ‘home’ actually meant to those left alive in 1945. In turn, they come to discover but one of many legacies of the Holocaust. 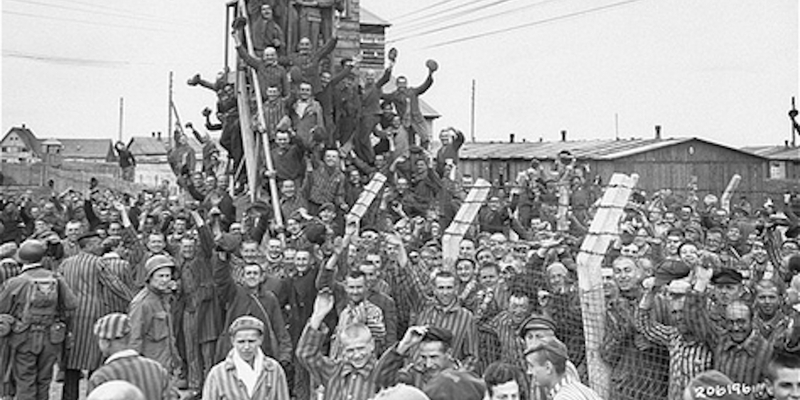 This is the first of four lesson resources entitled ‘Legacy of the Holocaust’.